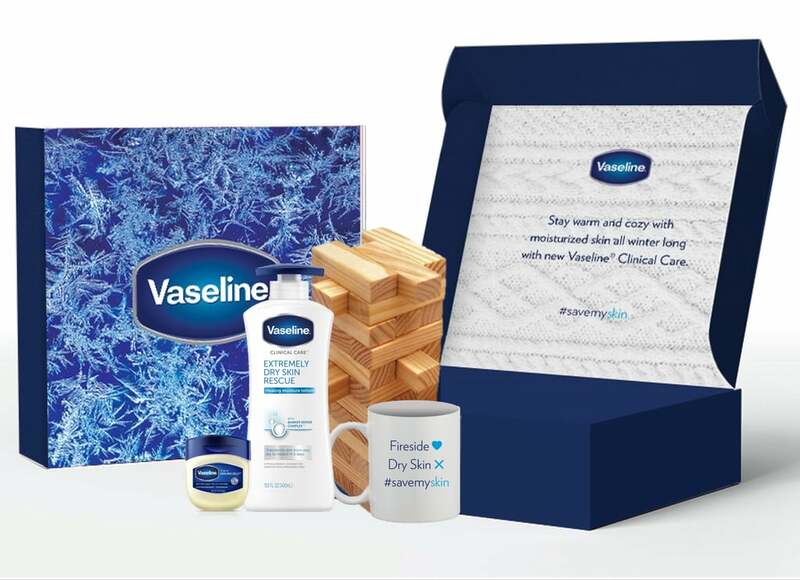 Some people are just really good at gift giving, and today, the folks at Vaseline proved they are those people. Starting Thursday at 1 p.m. 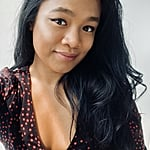 ET through Friday at 8 p.m. 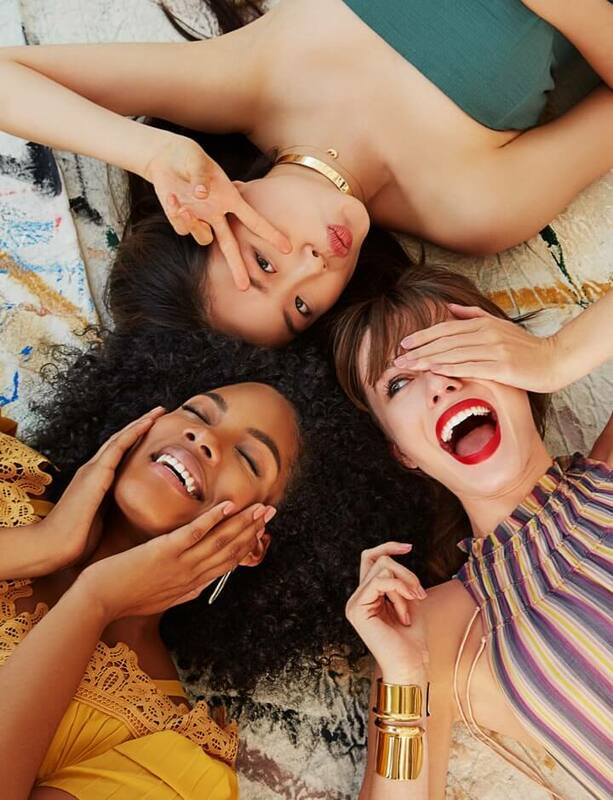 ET, the brand is giving away free — yes, free — body care boxes to hydrate your skin in these harsh Winter months. 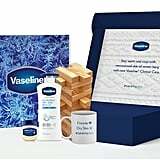 Inside the Winter care package, you'll find the brand's newest launch, the Clinical Care Extremely Dry Skin Rescue ($6), a superrich lotion that soothes dry patches, a travel-size Vaseline Jelly ($2), a mug to fill with your favorite Winter beverage, and indoor games to play with your friends and family. 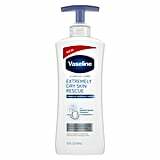 To get in on the deal, tweet "#SaveMySkin❄️" at the brand (@VaselineBrand); you'll be sent a link to sign up and you'll get your box within the week. The catch: the offer won't last forever, and there are only 1,000 boxes available, so if you want yours, you have to act quickly. Ahead, check out the images of what's in the box.